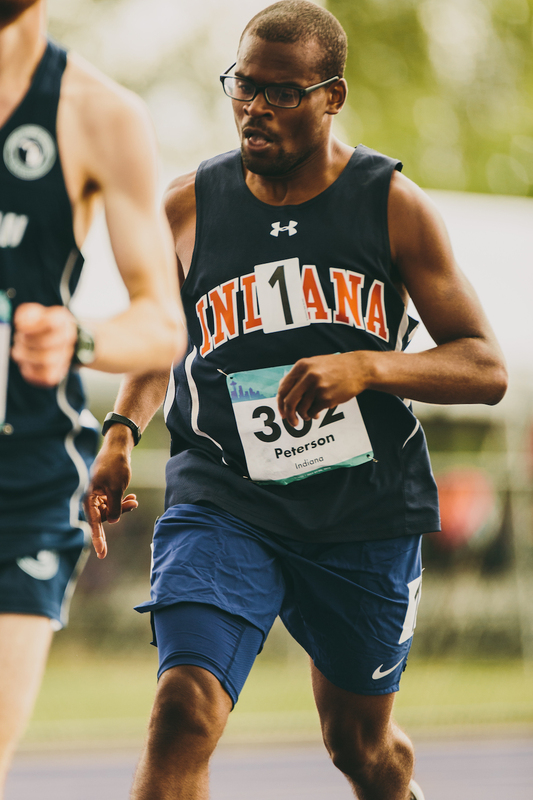 This holiday season, the Finish Line Youth Foundation is partnering with Special Olympics to raise funds in stores and online to support unstoppable athletes like Andrew Peterson. 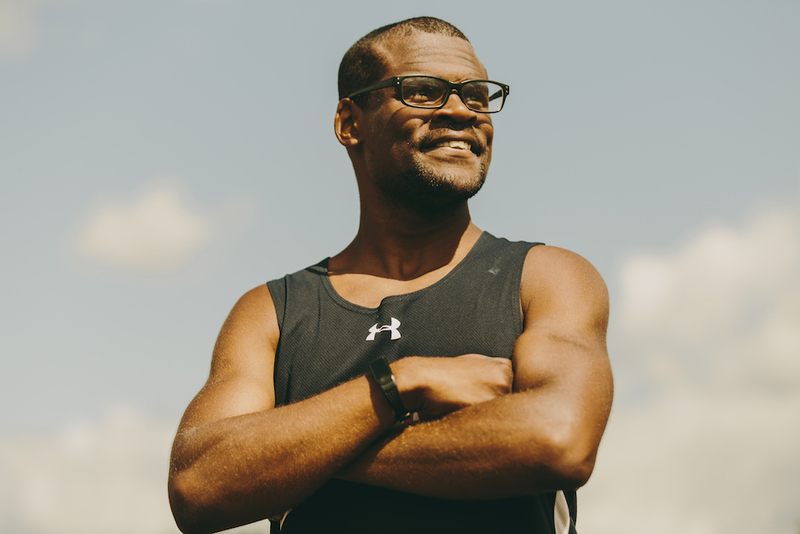 Andrew, a 25-year-old marathoner and decorated Special Olympics athlete born with fetal alcohol syndrome, has found his voice and passion as seen here on his ESPN SportsCenter feature. Andrew is an incredibly accomplished athlete who has won more than 50 gold medals from state competitions and 4 golds from national competition. 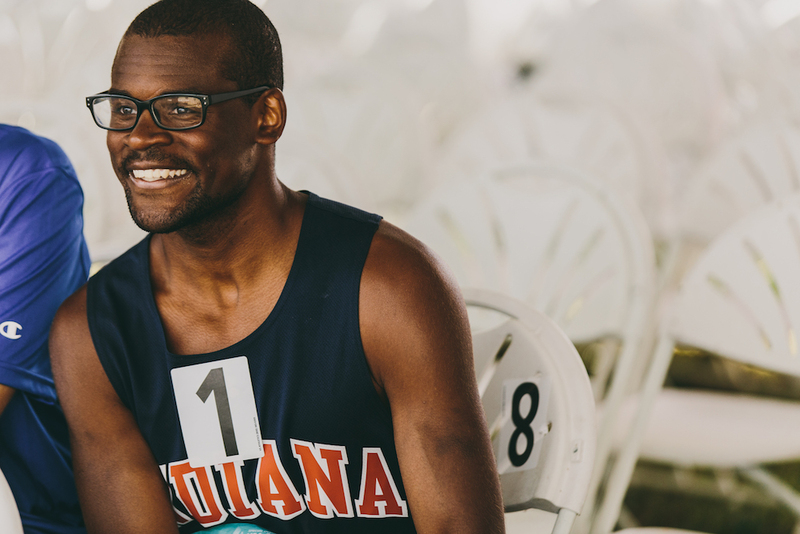 He’s also one of the few Special Olympics athletes to qualify for the Boston Marathon. Next year, he’s World Games-bound to Abu Dhabi, where he’ll compete in track and field. The 2019 Games will be hosted in the Middle East/North Africa region for the first time since the movement’s founding over 50 years ago. The Crown Prince Court led the winning bid efforts with a mission to promote positive social change for people with intellectual disabilities and create a more inclusive society. Advocating and speaking on the importance of inclusion is a passion of Andrew’s. He’s been a keynote speaker many times including at Finish Line’s Annual Meeting, Butler University, Law Enforcement Torch Run International Conference and more. Check out a speech of his here. Follow Andrew’s historic running journey on his Facebook.